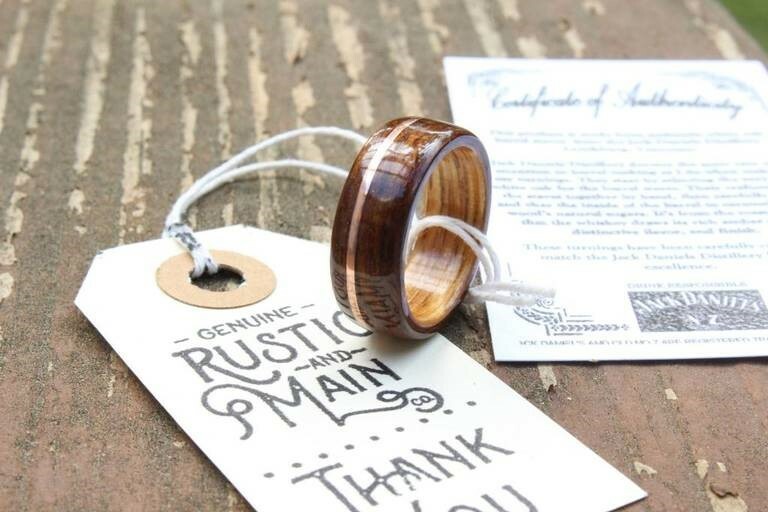 The wedding band till this time is an important ritual and an imperative consideration of personality that symbolizes the start of the new life. But before reaching such refined designs and meanings, the wedding band has come through a pile of evolutions that all of us should know about. Let’s travel through time to see how far this small symbol of love has come! As far as 3000 years ago, the Egyptians were exchanging and braiding rings twisted of papyrus, reeds and hemp for the woman’s finger. Naturally, these materials did not have a longevity factor thus were replaced with ivory, bone and leather that were more long lasting. 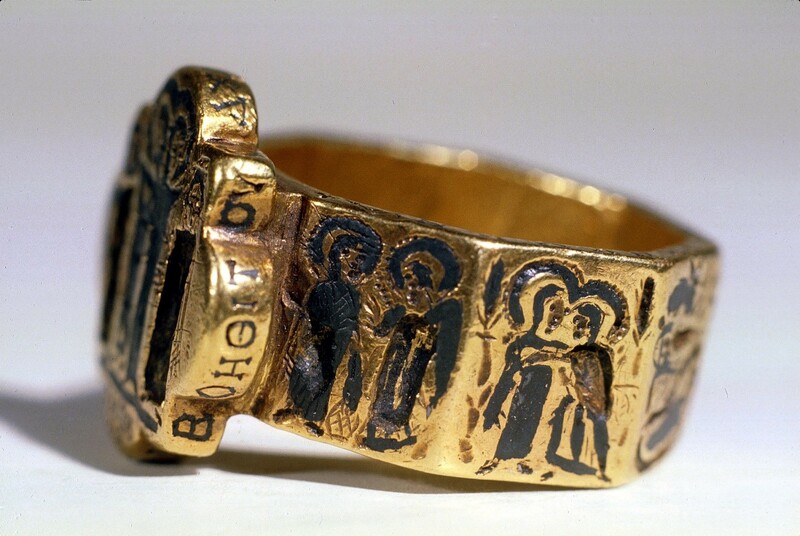 However, after they came across crude materials like plain inscribed bands and welded metals made from unpolished gold and silver, the wedding band evolved. The use of a circular band by the Egyptians symbolized eternity while the hole of the ring represented the gateway to the marriage. 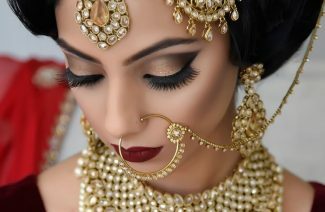 We should certainly all thank them for such a beautiful tradition that is to this day a very important part of getting married! 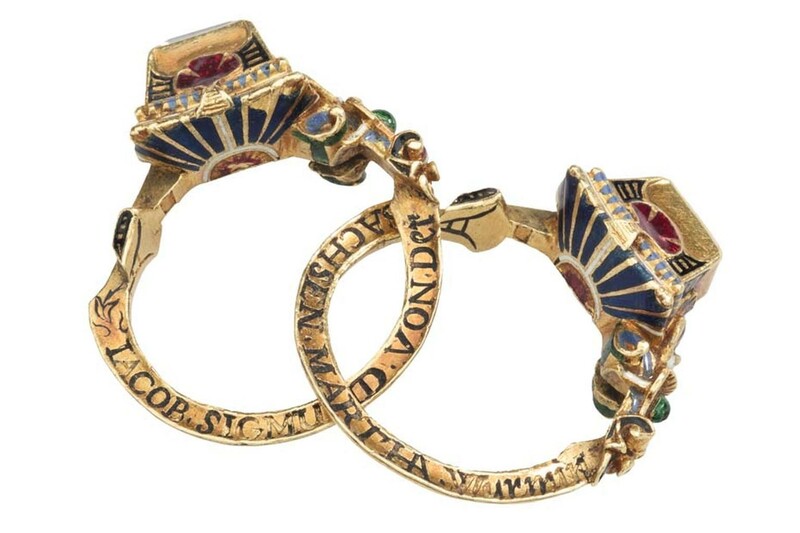 During the 1500s, it was a custom for the husbands to gift their wives a Gimmel ring. This ring was designed to have two interlocking gold rings that the man and woman would wear individually on their engagement. Both the rings would then be combined together to be worn by the wife on the wedding day. Poesy ring was also introduced during the Renaissance that had a verse of poetry or a personal expression inscribed on it. 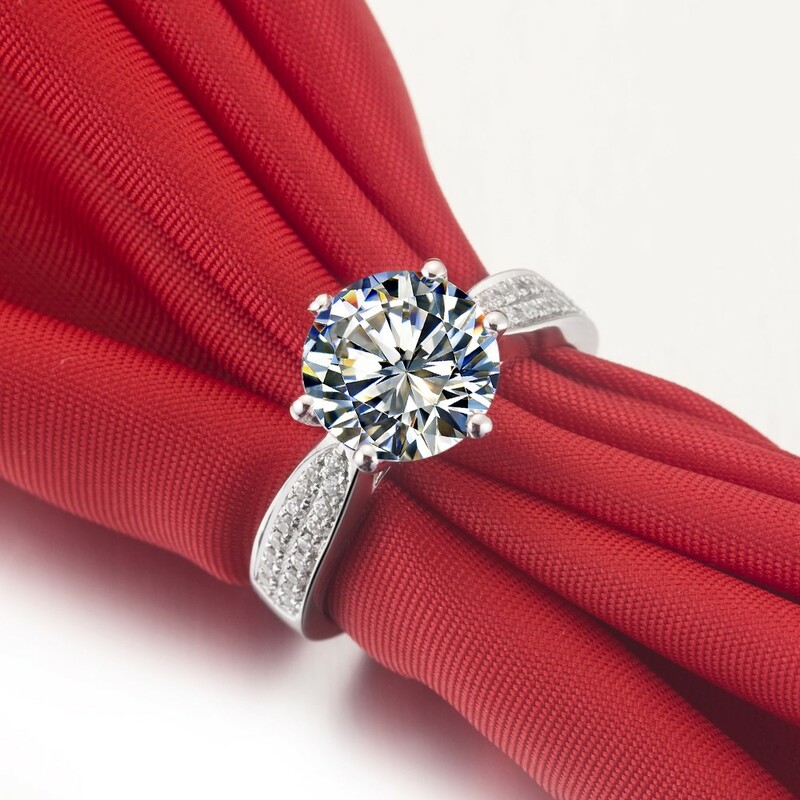 This period transformed the women’s wedding bands in terms of style and design. Diamonds and patterns were a big inclusion and the ring became ornate in style. This style nowadays is known as the vintage style that some of us still prefer to go with. By the 20th century, the women gravitated towards more bejeweled and stylish bands. It wasn’t up until the Second World War that the men started wearing wedding bands. The couples were separated for a long time during the war which led them to wear the bands as a symbol of remembrance and love. This tradition took its toll and has been followed till now with more variety and designs! From 9 to 22 Carat! 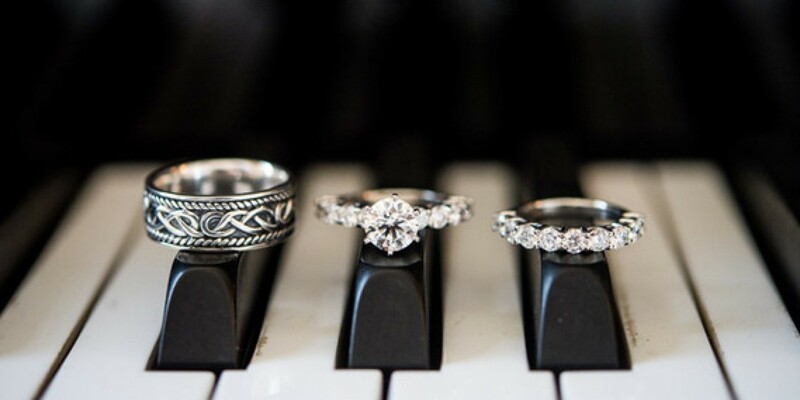 One of the most distinct evolution from the 20th to 21st century in wedding bands was changing to a higher value point. 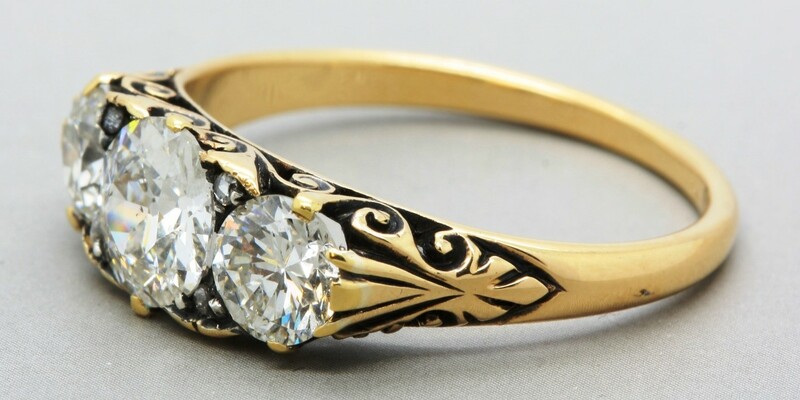 With the desire of using better quality and designs, the use of 9 carat gold evolved to 22 carats that gives the bride and groom more options than the older times. Do you feel lucky or what? Couples nowadays have ample number of options for wedding bands to choose from. This not only includes buying them but also going for customized bands to bind their love with endless possibilities! Which era did you like the most? Tell us in the comments below! The wedding band till this time is an important ritual and an imperative consideration of personality that symbolizes the start of the new life.